Barcelona have been advised by Luciano Spalletti to pay Inter Milan €120M if they want to sign talented defensive target Milan Skriniar. According to Don Balon, the 23-year-old a target for the Spanish giants, and it seems like they may have found out the price they’re going to have to pay to sign the defender if Spalletti’s words are anything to go by. 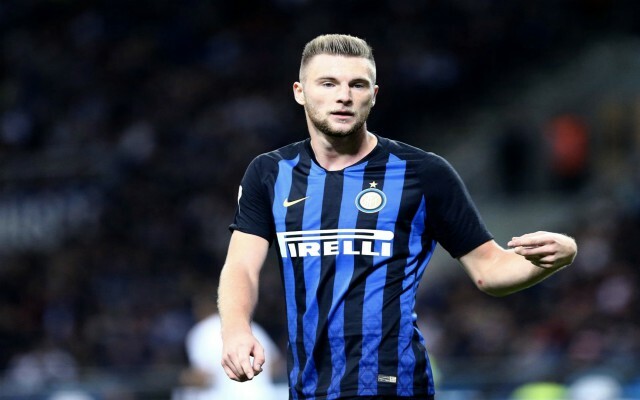 Skriniar was absolutely brilliant for the Italian giants on Tuesday evening, and his performance against Barca would’ve definitely caught the eye of a few of the club’s fans. The Slovakian international did very well to keep Luis Suarez, Philippe Coutinho and Ousmane Dembele quiet, and it took an inspired finish from substitute Malcom to finally break down Inter’s defence. Skriniar is one of the most promising young defenders on the planet, and paying €120M for his signature could very well be a smart investment for Barca to make in the long run. 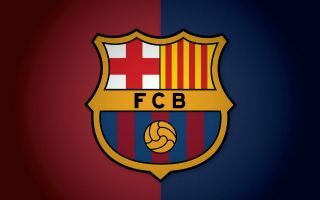 With Gerard Pique now at the age of 31, Barca are going to have to think about replacing the Spaniard in the near future. And Skriniar could very well be the man they look to in order to replace the former Man United star as the Nou Camp.